Our Life Planners are just the ticket for people on the go, whether you're working, playing, teaching or studying. We’ve got some fab cover designs all set and ready to roll, but if you’re after something a bit more individual then get creative and design your own. 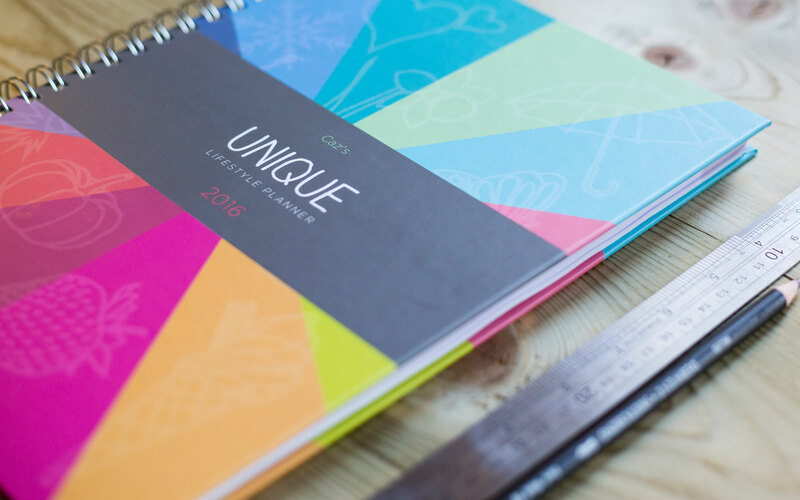 Your inside pages are customisable too, so choose a layout, and add in your important dates, as well as photos of those people who make life worth living. You’ll never miss a birthday again… unless you want to that is.